There are so many different places to visit in North Devon and many are only a short drive away from Braunton Farmhouse. With the gorgeous beaches of Saunton, Croyde and Woolacombe less than a 10-15-minute drive a day at the beach is a must. Alternatively, wander the streets of some of the local towns and villages, such as Appledore and Clovelly. For something different, Exmoor National Park is only a 30-minute car ride from the farm and is a great place to see some of the local wildlife before enjoying a traditional cream tea in a cosy tea room. When staying in North Devon it is hard not to visit one of its spectacular beaches. From Braunton Farmhouse, Saunton Sands, Putsborough, Croyde and Woolacombe are all less than a 15-minute drive. These stunning blue flag beaches are monitored by lifeguards from Easter through to the end of the October half term and are renowned for their golden sands. They are also excellent for several water-based sports, especially surfing with lessons and equipment hire available at all three beaches. Other smaller beaches around the North Devon coastline are also great for enjoying a quieter more relaxed setting, these include Lee Bay, Combe Martin and Hele. 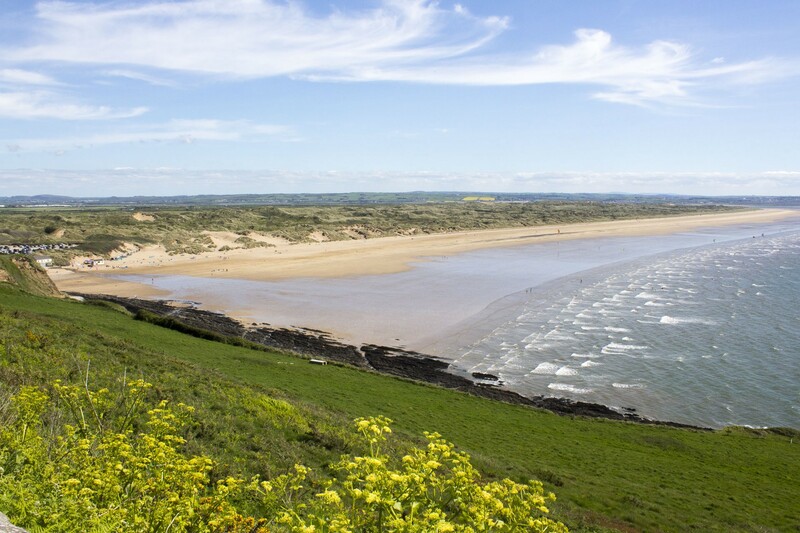 Sheltering Saunton Sands and covering more than 3,000 hectares, Braunton Burrows was Britain’s first UNESCO Biosphere Reserve, meaning it is internationally as important as Mount Vesuvius. 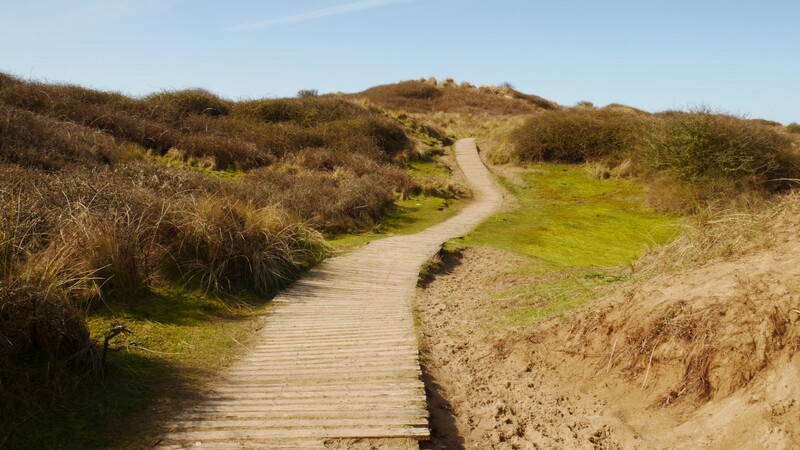 This wonderful area, which also includes Northam Burrows and Braunton Marshes is one of the larges sand dune systems in the UK and home to many rare plants, such as the Water Germander and wild orchids. It is a great place to enjoy a walk, as well as seeing some of the rare flora and fauna. The Victorian harbour town of Ilfracombe is a lovely place to spend a few hours. 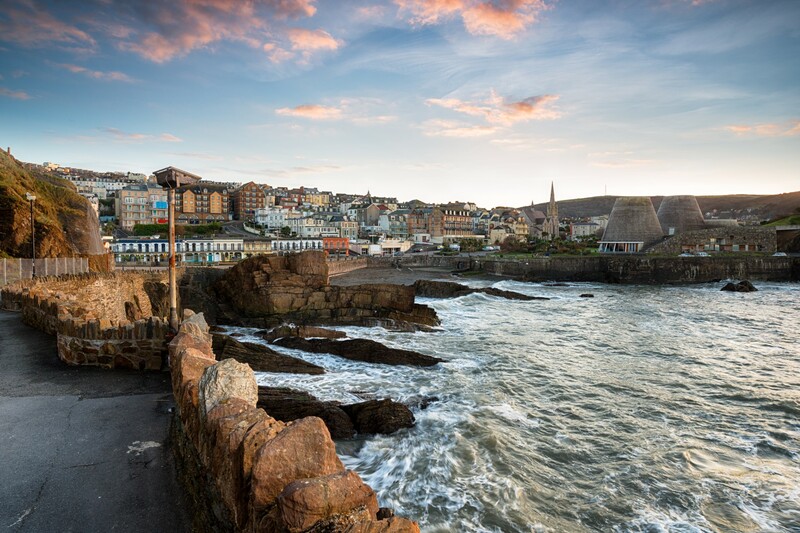 The town, which is home to an aquarium, a theatre and a cinema has something for everyone, including some wonderful places to eat, such as Thomas Carr at The Olive Room and The Antidote. The harbour, which is overlooked by Damian Hirst’s’ bronze clad statue Verity is where you can set sail for Lundy or hop on board a sea safari. 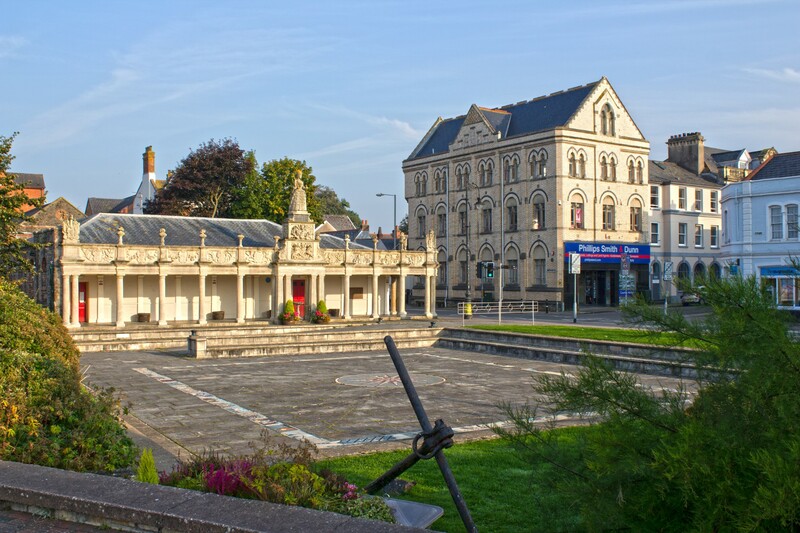 Barnstaple is the largest town in North Devon and is home to a range of shops, pubs and restaurants. On the busy high street, you will find many of the major high street brands, as well as the historic pannier market, which is a great place to pick up local produce. The town also features a multi-screen cinema, a theatre, a leisure complex, a tennis centre and a bowling alley. If you are looking to explore further afield the train from Barnstaple goes Exeter, a beautiful city with lots of things to keep all the family entertained. The stunning Exmoor National Park is less than a 30-minute drive from Braunton Farmhouse and well worth a visit. 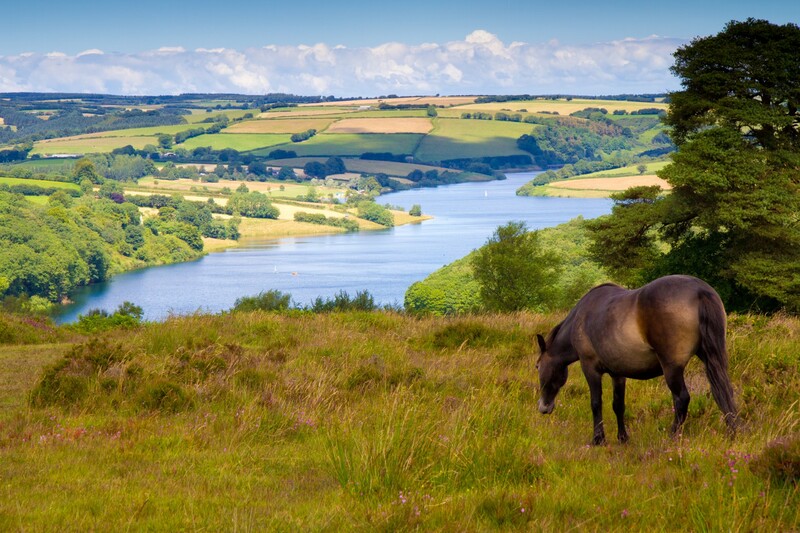 This beautiful landscape is a wonder no matter what the season and is a great place to see some of the native wildlife, such as the Exmoor Pony and the Red Deer. Spend time in some of the parks pretty villages, including Lynton and Lynmouth where Exmoor meets the sea before enjoying a traditional cream tea in one of the many tea rooms that can be found amongst the heather clad moors. Exmoor is also a great place to go walking with an array of footpaths and bridleways easily accessed from various places of interest, including Porlock and Withypool.